A man isn’t fully dressed until he is fully groomed. These products will help guys look, feel, and smell their best. 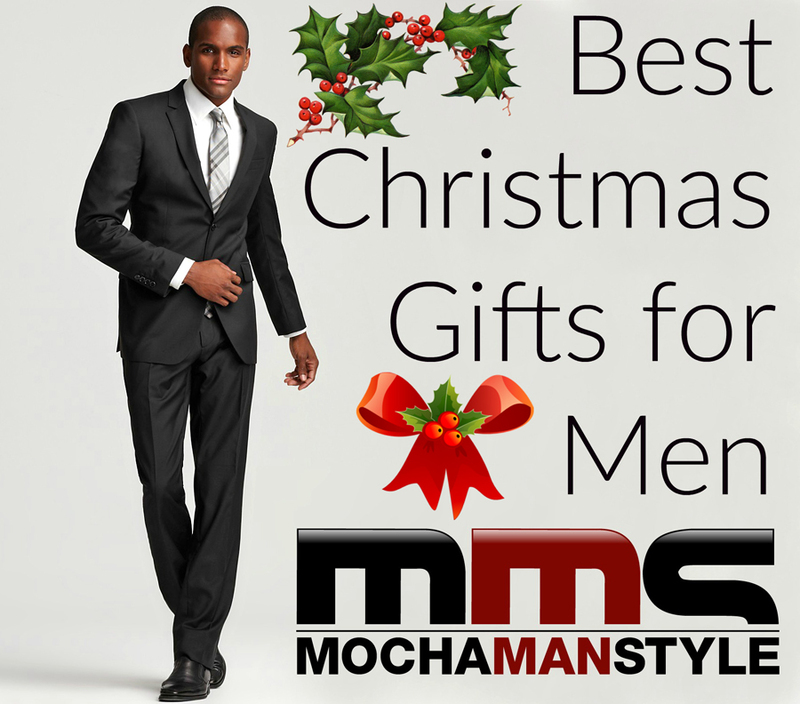 Give the man in your life exactly what he needs for a full service shave at home. 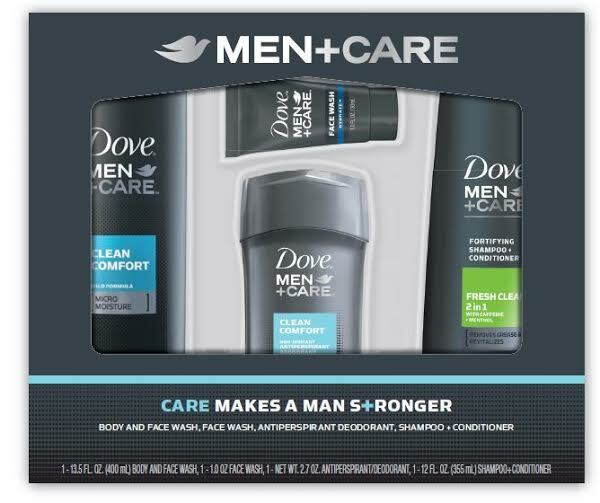 Smooth, protect, and soothe with four full-size products designed to work together for the ultimate shaving experience. The Anthony The Perfect Shave Kit includes Glycolic Facial Cleanser, Shave Cream, Pre-Shave Oil, and After Shave Balm. Anthony donates a portion of the proceeds from the sale of all products to support prostate cancer research (Retail: $65.00). 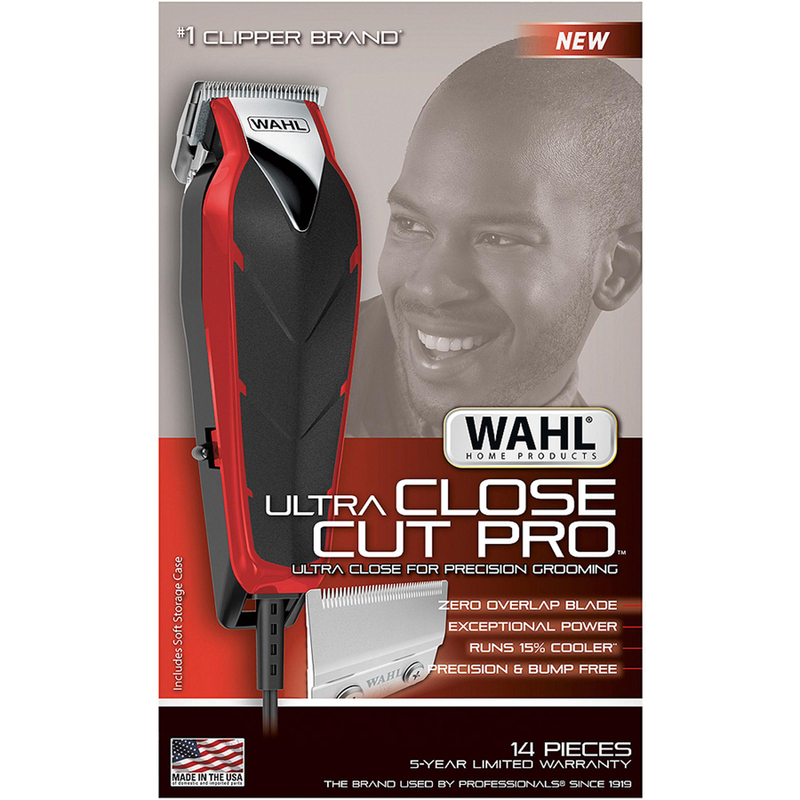 The Wahl Ultra Close Cut Pro offers superior blade performance with zero overlap blades and ultra-fine precision ground teeth to provide an even, close haircut without any pulling or snagging. Its Powerdriveplus motor is heavy duty, running 15% cooler than standard models, allowing guys to use it longer. Recommended for balding, ultra-close cuts, and outlining (Retail: $39.99). 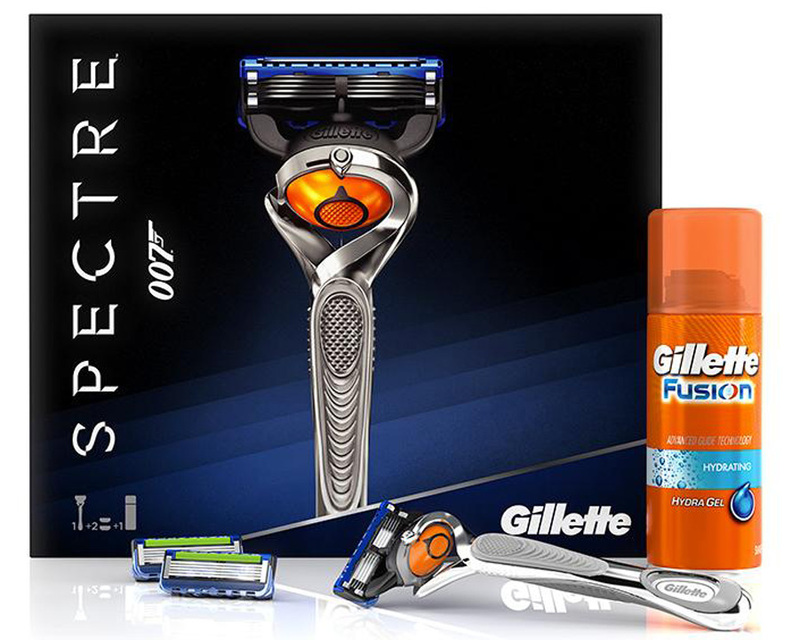 Give the gift of a precise and comfortable shave with the Gillette Spectre set, which includes a Gillette Fusion ProGlide with FlexBall Technology razor. This set is perfect for bringing out the 007 in him. 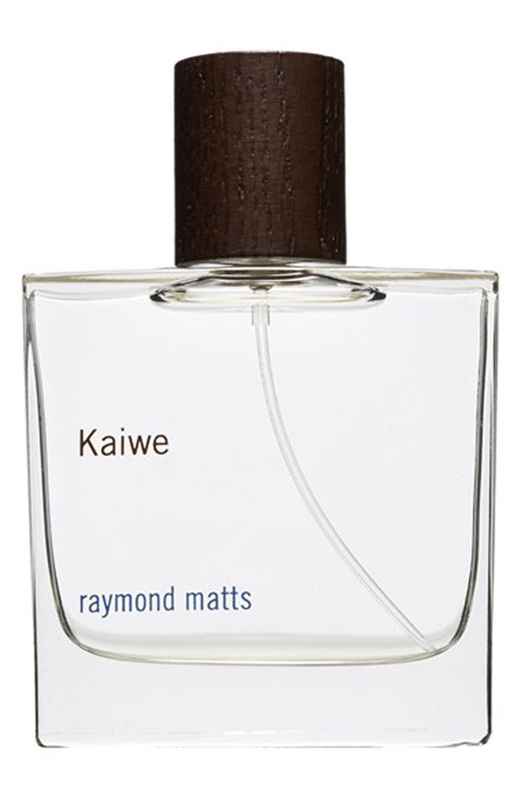 Clean and comforting, Kaiwe Aura de Parfum Spray by Raymond Matts revisits the lingering scent of a shower or walk in a rainforest. 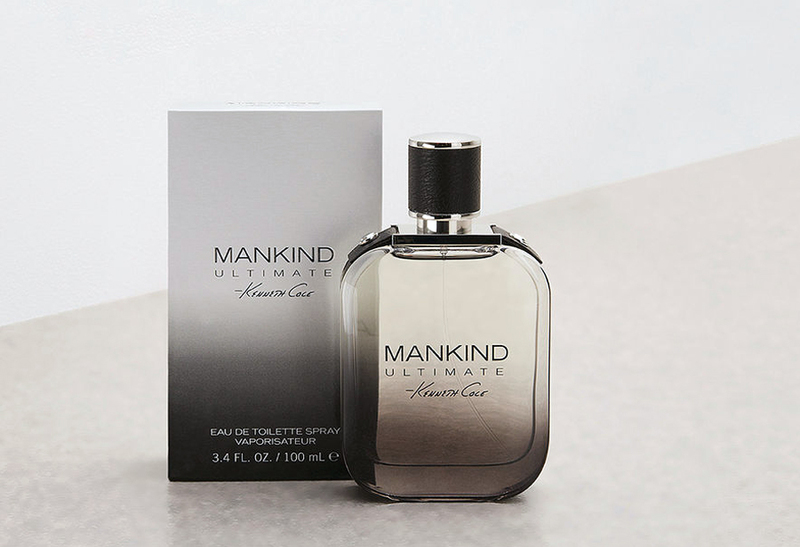 The freshness of aldehydes married with an ozonic citrus blend meets a cooling eucalyptus and a hint of mint. An undefined floral heart is brightened with resinous green notes—juniper and a touch of rum warmed with milk and ambrox. 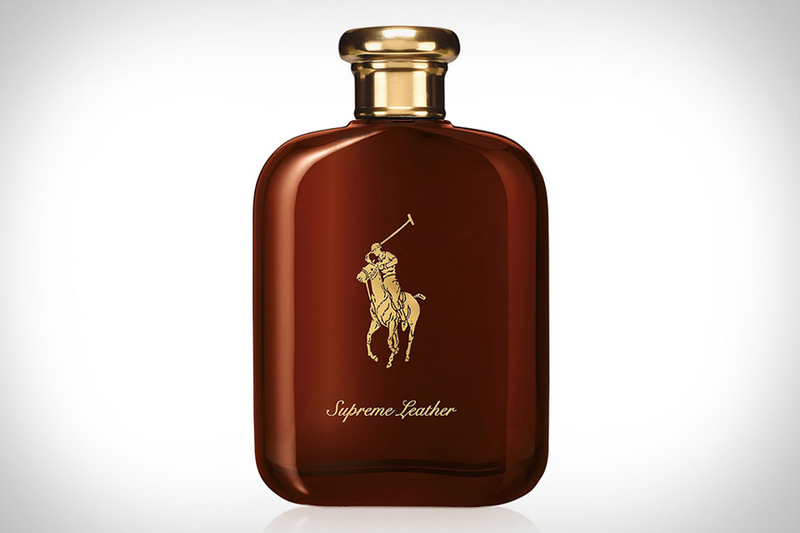 A relaxing casual blend that’s distinctively his (Retail: $200.00).